What has Happened to Honda in SA? Demand for Honda’s cars is booming around the globe, but those same products are not selling well in South Africa. Why? South Africa is not an island. And to understand why certain things are happening locally, it’s worth having global context. With Honda, that context defies all logic. This is a company that was built by a single, brilliantly charismatic, Japanese man, instead of a corporation or family business. Soichiro Honda was an engineer’s engineer and innovator who remained deeply involved with the development and production of cars that bore his name. He died in 1989. Honda isn’t soulless. Its motorsport record shames those of most European brands and the variety of applications it produces products for is staggering. From motorcycles engines to those powering boats, generator sets for construction sites and even its own aeroplane. The Honda HA-420 compact executive jet. When was the last time you saw a German car brand build its own range of aeroplanes? 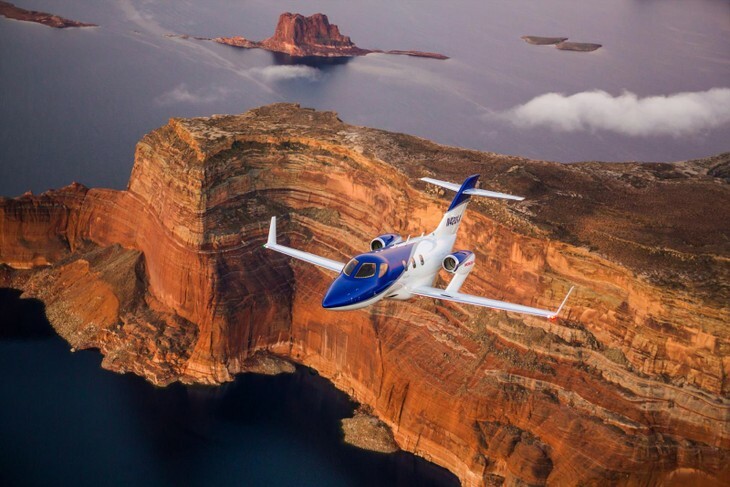 Honda has expanded to all forms of transport, such as boats, bikes and even planes like this one. Despite all of this Honda appears to have lost its way in the local market. 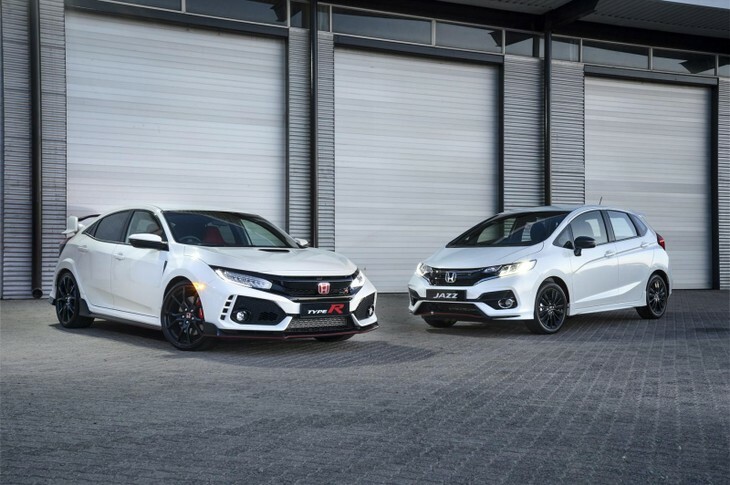 Sales are down and, whereas in the late 1990s Hondas were regarded favourably comparable to German front-wheel drive rivals (especially Volkswagen), in 2018 they're just... well, there. There’s a Civic Type R that heroically keeps the flame of everything that is admirable about Honda alive, but the brand's local market share is eroding. If Honda was struggling in all global markets, South Africa would simply be following a momentum trend. But it isn't. When 2017’s global vehicle sales were tabulated and accounted for, Honda had 3 cars in the top-10 sellers. That's hardly the achievement of a company in bother, is it? 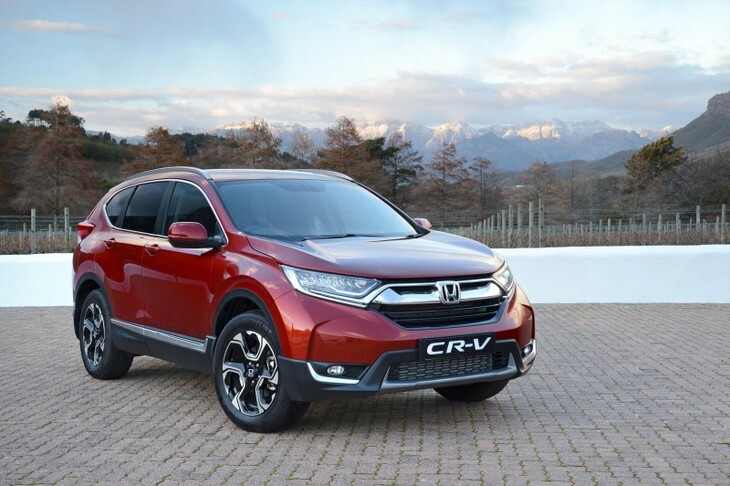 The 3 vehicles in question were the CR-V, HR-V and Civic, all of which are available locally and, as such, their popularity is quite useful to help analyse why Honda’s gone awry in South Africa. Congratulations must be given for success achieved and Civic sold 800 350 units to finish 5th, CR-V moved 749 151 SUVs to customers to conquer 7th place and 689 798 people became HR-V owners, placing it 9th. 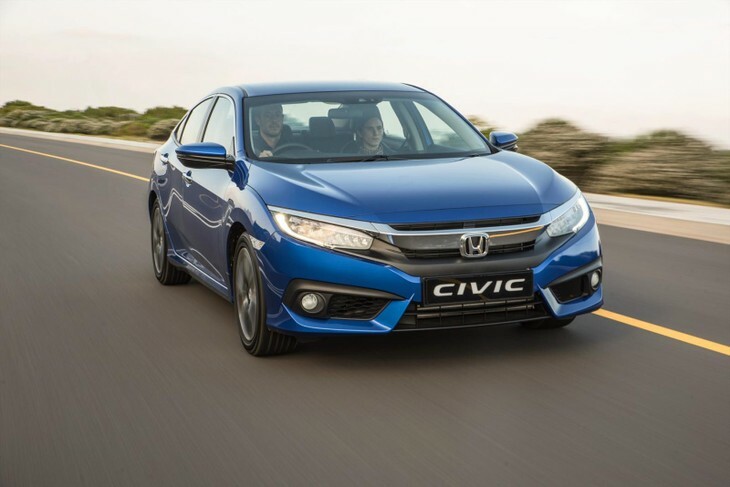 Honda's best selling car globally is this Civic. In January 2018 it sold just 24 units in SA. Those are stellar global sales statistics and what makes them particularly thought-provoking is the identities of the other cars which placed around those Hondas in the Top 10: Toyota’s Corolla and RAV4; Nissan’s X-Trail; Volkswagen’s Tiguan. Those vehicles are very familiar to South Africans, so if they sell well enough here, why can't Honda replicate its international success locally? Trend analysts keep telling us the sedan is under threat globally, especially the affordable Japanese 4-door cars (sedans). However, global sales statistics indicate they are still holding their own, although the presence of similarly-sized SUVs among them on the Top 10 chart cannot be ignored. Japanese sedans are mostly moving into the realm of company-car duty, used for Uber transport and many serve as government-pool vehicles. In the local context, the Toyota Corolla’s average price advantage over comparable Civic derivatives in South Africa is critical/explains the huge discrepancy in sales. On a Corolla-versus-Civic comparison it might not sound like much (6%), but convert that percentage to pricing and it’s a R22 900 difference. If you are a fleet buyer, that’s a lot. If you are a private buyer, that’s a lavish family vacation. The classic Ballade nameplate has been relegated to an Uber shuttle. Honda’s SUVs are a different matter to its Civics. Nearly all SUV buyers are private individuals and insights in this segment give a mcuh clearer understanding of what’s really happening with Honda in South Africa. Globally, Nissan’s X-Trail is the most popular SUV at 814 495 units, followed by RAV4 at 770 262, CR-V with 749 151 and Tiguan at 695 383. If you compare global demand with South African sales, it’s a starkly different scenario. Toyota’s RAV4 silently crushes the entire South African compact SUV market. It sold 871 units in January. X-Trail managed 353. Tiguan 438. And Honda? Only 75 CR-Vs. That's staggering... If the CR-V is within 2.8% of RAV’s sales globally, how can Honda's family car be 91.4% behind Toyota's in the local market? The only plausible explanation is a huge South African pricing discrepancy between the two. The Honda CR-V should be a top seller in SA, but it appears to be overpriced compared with rivals such as the Rav4 and Kia Sportage. It’s always slightly disingenuous to use a foreign market for pricing comparison but Australia is a comparable environment to South Africa, with similar logistical isolation and vehicle specification. Both markets are right-hand drive and Honda lacks local manufacturing in either, being an importer in Oz and South Africa. Run the numbers for both the most expensive and affordable RAV4s and CR-Vs you can order in each country and the results are startling. In Australia, the difference in price between an entry-level RAV4 and CR-V is a mere 0.3%, with the Honda being more affordable. Want an all-wheel-drive one absolutely loaded with specification? The Honda is cheaper again, by 0.9%. In South Africa, it’s a very different state of affairs. The most basic RAV4 is 11.8% cheaper than its CR-V rival. If you compare top-end versions of both, that difference expands to 12.3%. 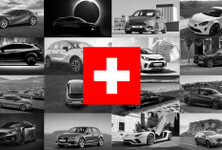 To justify such a premium over any rival, a brand must offer something extraordinary and in the compact SUV segment, where most cars have similar features/functions and their engines are closely benchmarked in terms of performance and consumption, Honda’s SUV pricing is simply too expensive in South Africa. It’s a sad reality – one that is reflected in the sales decline of Honda locally. All the pent-up brand cachet and the positive reputation for product durability (much of which is passed on via word of mouth), won’t shield your business from pricing imbalances. 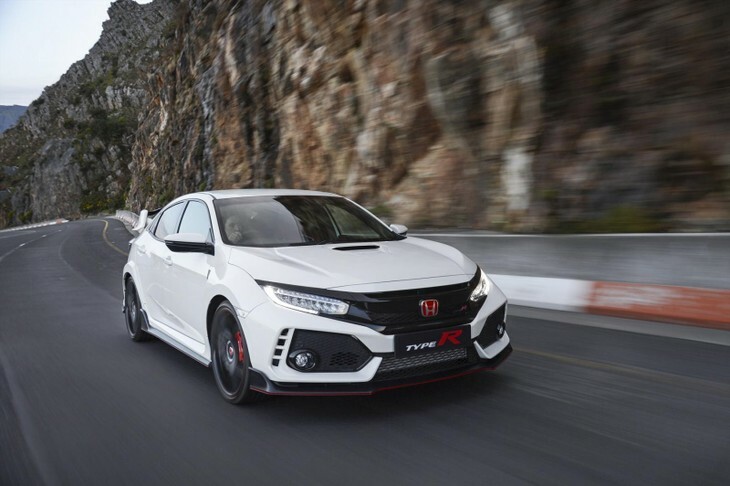 The Honda Civic Type R is all that's left for Honda performance fans to enjoy. There’s an argument to be made in mitigation of Honda’s vulnerability as an importer, while Toyota benefits from the export credits it receives from the department of trade and industry by virtue of being a local manufacturer. This is inarguably true, but how does an importer like Kia manage to keep its pricing in a closer margin of competition with RAV4? The cheapest Kia Sportage is 0.05% more affordable than the RAV4. The dearest Sportage available is 7% more expensive than RAV4’s comparable offering, a notable difference, but in turn, it is still R26 905 cheaper than Honda’s flagship CR-V. 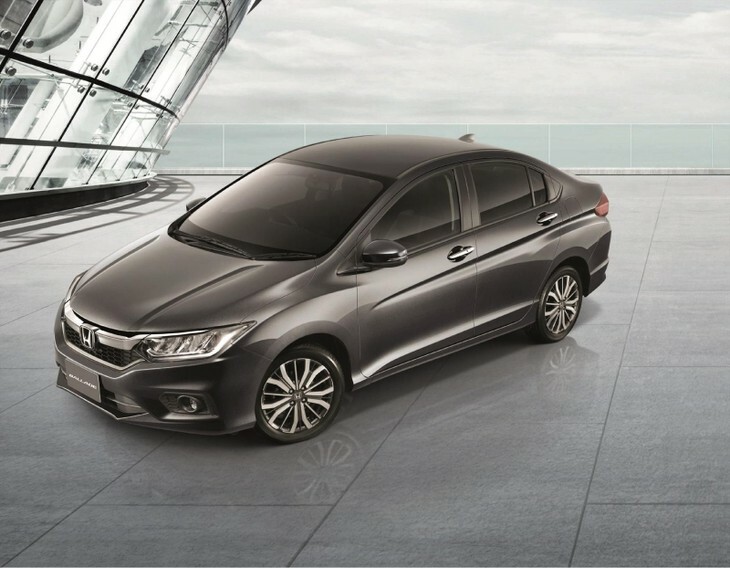 Meanwhile, Honda’s global status as a benchmark Japanese motor manufacturer remains unaffected. 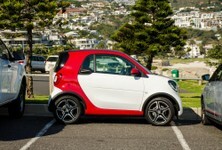 Its vehicles are in demand in a variety of markets and compete well with their respective rivals. There’s no other way to explain why Honda has a trio of products in the global Top 10 best-selling index. What is telling, is how the local presence has retreated. 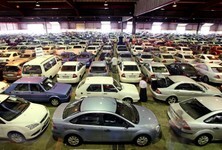 Of all the Japanese car brands trading in South Africa, only Mitsubishi and Subaru have a smaller market share. Mazda, who don’t have a similar range of affordable Brios and Ballades to boost volume, is doing double Honda’s numbers. Twenty years ago, you’d never consider a Mazda over Honda. Today, many people are. 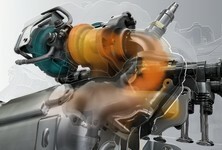 Small Turbo Engines: Is The Hype Over?